"In 2007, the Dervish was our first venture into dropthrough construction and an opportunity to create a flexy, bamboo composite carver with the versatility to handle a variety of riding styles. Five years later, we’ve revisited this flagship board with new performance aspirations in mind. The Dervish Sama’s versatility lends it to many disciplines, but at its heart lies a deeply rooted passion for carving. 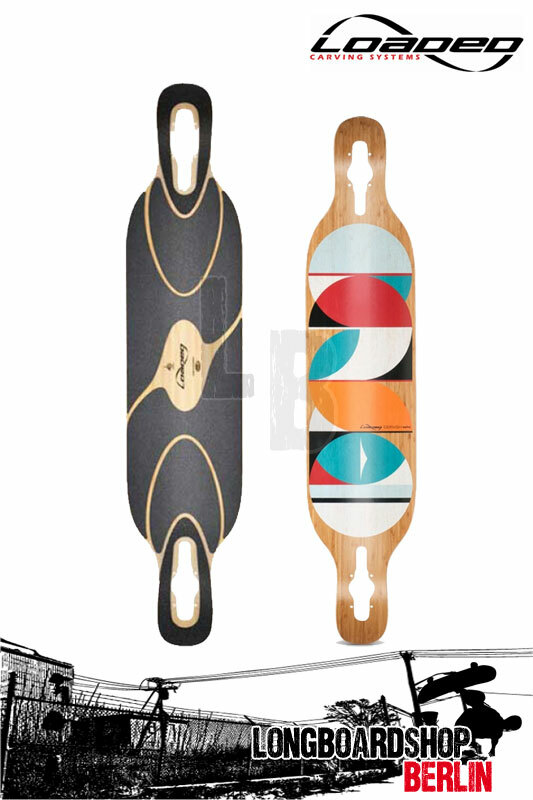 The cambered platform and weight-tailored flex pattern work together synergistically to provide a lively, flowing ride. Press your weight into a turn to preload the deck’s curvature; unweight as you finish the carve and feel the board snap back with positive energy return." Sama is the Sufi ceremony focusing on active meditation as a tool for the individual’s spiritual journey. The origin of this practice is credited to Rumi, a poet and founder of the Mevlevi order of whirling dervishes. Through Sama, the individual aims to ascend from the confines of thought to attain heightened maturity, perfection, and closeness to God.